A gallery devoted to our photography of New York. 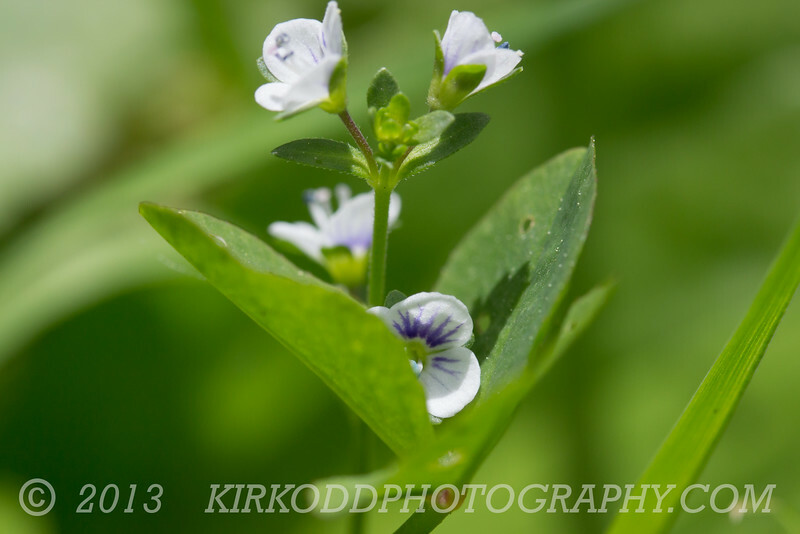 Thyme-Leaved Speedwell is a beautiful tiny wildflower that blooms from April to July. The flowers are very small (less than a quarter of an inch), so get a magnifying glass or a marco lens to really see how beautiful these white and purple flowers are!